This article serves to commemorate and honor the career of Paul H. Guth, MD, an accomplished gastrointestinal physiologist and clinician who passed away on July 4, 2017 at the age of 90 after a brief illness. As his mentee and collaborator, it is my hope that this article succinctly highlights and commemorates the many accomplishments of his career as well as to remember the warm, caring, and helpful person that he was to his colleagues, friends, and family. Paul was an inquisitive scientist, deeply devoted and passionate about his research and supportive of his colleagues. He left a strong legacy to his family, his professional colleagues, students, mentees, fellow scientists, and clinicians. My aim is to briefly summarize his career and also to emphasize his personal qualities that endeared him to so many. 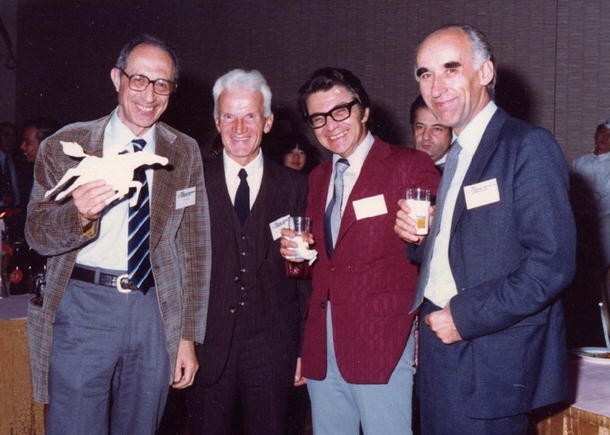 Please note that Paul has already published reminiscences about his most esteemed mentor Mort Grossman that provide additional insight into his long professional career [1, 2]. Paul is regarded as one of the global leaders in the field of gastric cytoprotection, which entails the study of how the gastric mucosa is defended against the highly acidic luminal content, which, with a pH as low as 1, is capable of necrosing most living tissue. 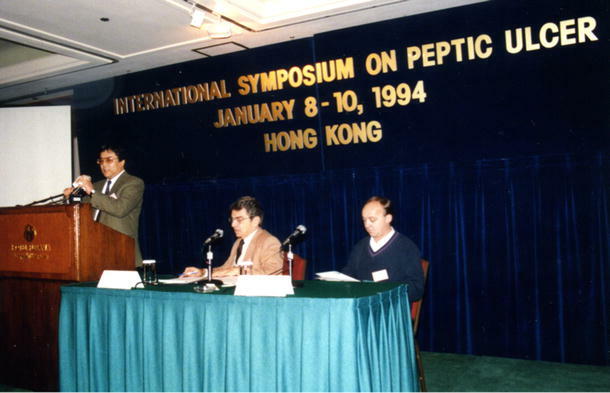 How the gastric mucosa remained healthy in such a caustic environment was a major interest in the field of gastroenterology (GI) up to the 1980s, when the twin discoveries of proton pump inhibitors and the microorganism Helicobacter pylori substantially lessened the clinical impact of (and research interest in) peptic ulcer disease (PUD). Nevertheless, PUD persists clinically; in particular in those ingesting nonsteroidal anti-inflammatory drugs (NSAIDs) and importantly, the mechanisms that protect against acid-induced injury remain vital for the study of tissue injury in general. 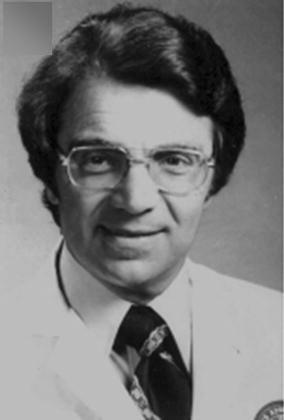 Paul’s pioneering efforts, in particular his many studies of the gastric microcirculation and the contribution of oxygen-derived free radicals toward mucosal injury and protection, stand as some of the most significant early contributions toward the understanding of fundamental injury mechanisms that have current broad application, specifically toward the mechanism of tissue injury due to ischemia–reperfusion. His highest impact publication, which has been cited in almost 400 research publications since its publication in 1985, addresses the contributions of oxygen-derived free radicals toward the severity of hemorrhagic shock-induced gastric lesions . While a key investigator for the Center for Ulcer Research and Education (CURE; Fig. 1) Paul was perhaps best known for his pioneering, highly cited studies of the gastric microcirculation, being the first or among the first to use in vivo microscopy to observe the microcirculation within the gastrointestinal tract , measuring blood flow by H2 gas clearance, reflectance spectrophotometry, laser Doppler flowmetry, and red blood cell (RBC) velocity assessed by video recording. Of these, Doppler flowmetry has become a mainstay of the interventional endoscopist, used to assess bleeding or potentially bleeding lesions for the probability of bleeding and the adequacy of hemostatic interventions, among other uses . With Peter Holzer, Paul also pioneered the concept of gastric acid sensing mediated by afferent nerves manifest by a protective hyperemic response to gastric acid . Paul was also a leader in experimental ulcer research, studying the effects of innervation, NSAIDs, and blood flow on experimental gastric ulcer formation and healing. Along the way, Paul published in 1963 one of the first papers describing the effects of restraint stress on gastric ulceration , forming the basis for the most-used model of stress-induced gastrointestinal injury, which has been studied in numerous organs exposed to ischemic, inflammatory, and other forms of stress. He also adopted his in vivo microcirculation model to the measurement of intracellular pH using trapped intracellular pH-sensitive fluorescence dyes , forming the basis of the first measurements of intracellular pH in the epithelial cells of living animals , later adapted clinically to the technique of fluorescent endoscopy . His output, measured in terms of full-length publications, abstracts, presentations, and grants, identified him as a world leader in foregut mucosal defense mechanisms. Indeed, his h-index of 48 as of January 2018 according to the Web of Science is indicative of the considerable impact of his scientific output as is the 65% of his full-length publications that were published either in Gastroenterology, the American Journal of Physiology, or in this journal (Digestive Diseases and Sciences/American Journal of Digestive Diseases). Dr. Guth, although based at the Center for Ulcer Research and Education (CURE) in Los Angeles, had close ties to numerous academic institutions. One of the closest, of which I am a beneficiary, was to the Keio University and other institutions in Japan, which initially under the sponsorship of Professor Tsuchiya and subsequently Profs. Ishii and Hibi, enabled a succession of young Japanese investigators to visit his laboratory, including Hiroshi Satoh (Takeda Pharm. ), Hiroshi Nagata, Makoto Itoh (Nagoya City Univ. ), Yuji Ohya, Tetsuo Morishita, Atsuko Morishita, Tetsuji Kitahora, Yoshikazu Yonei, Hirokazu Komatsu, Kotaro Kaneko, Yasuhiro Nishizaki, Shin Tanaka, and Yasutada Akiba. Dr. Guth generously allowed the last four to participate in the research activities of Dr. Kaunitz’s laboratory, with the senior author Dr. Akiba continuing on to the present. I have worked with Yasutada Akiba and have continued to benefit from Paul’s extraordinarily familiarity with the Japanese academic GI community. He was frequently invited to present his research at scientific symposia, particularly those held in the Far East focusing on foregut mucosal defense mechanisms (Figs. 2, 3). Perhaps lesser known are Paul’s clinical contributions. He was a practicing gastroenterologist for his entire career, originally working at the Orange County General Hospital and later at the West Los Angeles VA Medical Center. Even after retirement, Paul volunteered at the Sepulveda Ambulatory Care Center, making valuable contributions to the care of Veterans well into his 80s. Paul was author of several important randomized controlled clinical trials (RCTs), in particular the first published RCT of the effect of nasogastric suction on the outcome of acute alcoholic pancreatitis . 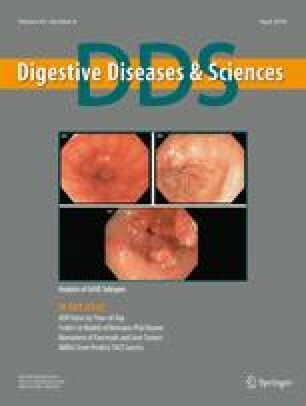 Though lacking the sophisticated statistical analysis, industry funding, and multiple authorships typical of currently published RCTs, this study was confirmed by several subsequent RCTs, changing clinical practice in favor of avoiding nasogastric suction in patients hospitalized for mild alcoholic pancreatitis. Paul also was senior author of a study of the ascitic leukocyte counts in infected and sterile ascites, published in 1976, that was the first to show that the leukocyte count effectively differentiated infected from non-infected ascites . These studies are a testament to Paul’s well-developed insight into the importance of clinical problems combined with an organizational ability and persistence needed to see the project to completion. On a personal level, Paul was one of the warmest, kindest, and most caring individuals whom I have had the pleasure of working with during my medical career. He was always generous with his time and his expertise, enjoying the company of others in particular in the context of the exchange of scientific ideas. He was an integral part of my laboratory meetings, always adding key insights into the discussion of our data, along with his infectiously positive outlook. 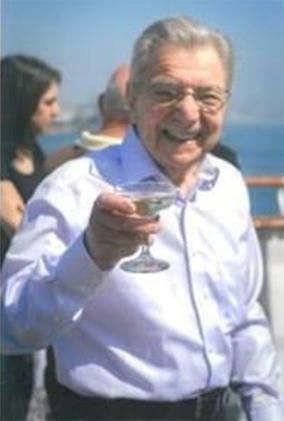 It is not a coincidence that he was frequently photographed with a wide smile and drink in hand in the presence of his close colleagues (Fig. 4), who universally shared their admiration for his many accomplishments that he discussed with in a respectful and humble spirit. Along with my colleagues who knew him well, we will all miss his presence in our professional and personal lives. We would like to thank Professors Thomas Brzozowski, Sandor Szabo, Koji Takeuchi, and Felix Leung for their helpful comments, photographs, and reminiscences.